Welcome to Hotel Azzurra Sirmione. Recently built, Hotel Azzurra is located just a short walk from the lake and the new Virgilio spa centre. A warm welcome awaits guests in the family atmosphere. All the bedrooms are provided with private bathroom, colour TV and telephone. Garage and private car park. Hotel Azzurra id open on New Year's Eve. 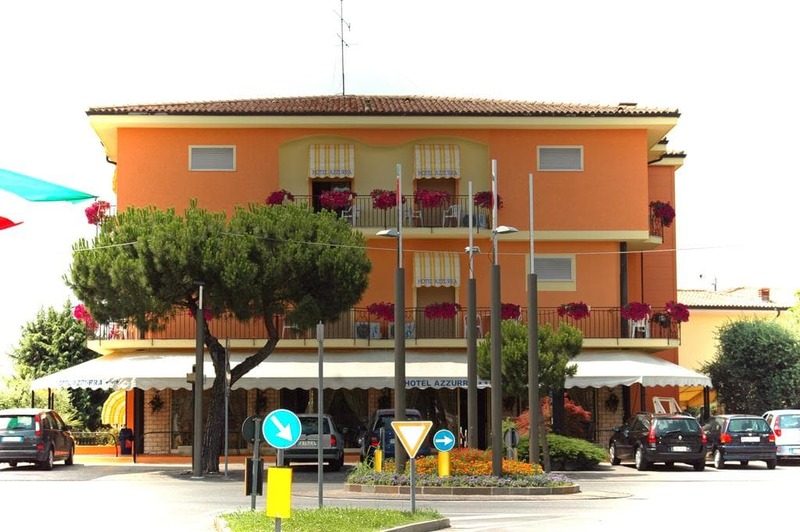 (Hotel Azzurra Sirmione hotels).